The second season is in its last week of production and is set to debut on Netflix early next year. 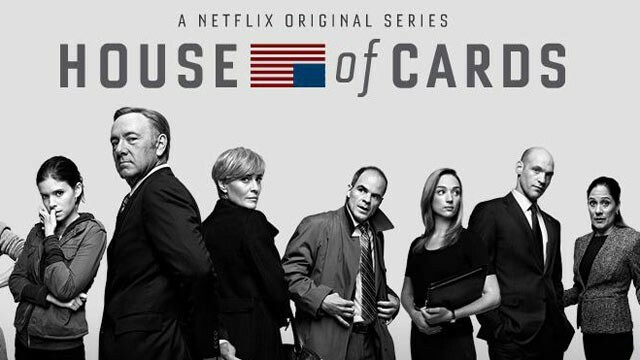 ‘House of Cards‘ is the first Netflix original show to receive an Emmy. Hopefully we will have an announcement soon for it’s renewal. This entry was posted on Sunday, October 27th, 2013 at 10:33 pm	and is filed under News, Television. You can follow any responses to this entry through the RSS 2.0 feed. You can skip to the end and leave a response. Pinging is currently not allowed. « ‘Mortal Kombat’ Movie Loses Director! !